Download free Merry Christmas and Happy New Year 2015 HD wallpapers. 36 high-resolution Christmas and 2015 New Year wallpapers are given above. Click on the thumbnail images above to see the full size wallpapers. Right-click and save them to your computer to be set as your desktop wallpapers in this Christmas season. Another Christmas season is here and along comes the end of the year 2014. We wish all the readers of TBTG website a wonderful Christmas. It’s so beautiful at this time of the year when the whole world celebrates the great plan of our almighty God to send His only son to earth, just to save us. It’s a humble time to pray to the Creator to bless us so that Jesus takes birth in each of our minds and lives in us. You might have accomplished so many things in 2014 like enrolling for the education you dreamt of, getting a new job, getting a partner, becoming a parent. It’s also good to reflect upon how spiritually did 2014 go, apart from all these. Did 2014 make you closer to God? 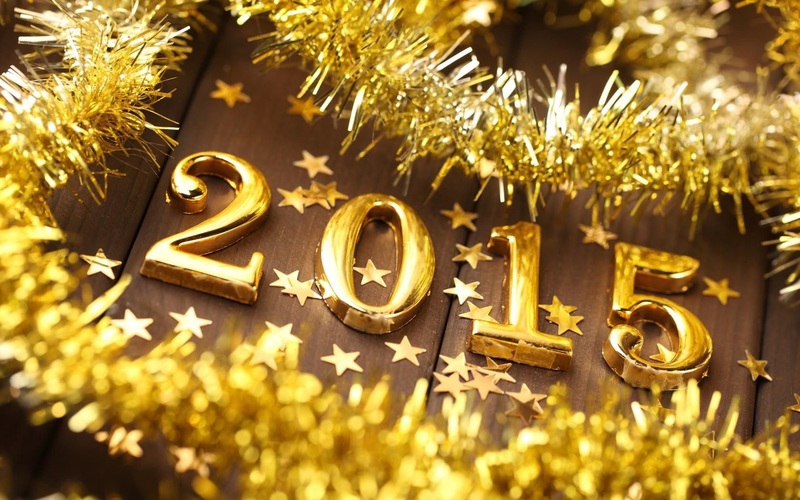 If yes, well and good…make sure you gets closer and closer in 2015. If no, think deeply and get to the root of the cause…what went wrong? What made you distance from your loving Father in Heaven? Ask His forgiveness and make strong resolutions to turn back to Him with all your power and faith. We wish all of you a blessed new year too. May the almighty Father, His beloved son and the Holy spirit bless you, guide you and protect you in 2015. Amen. 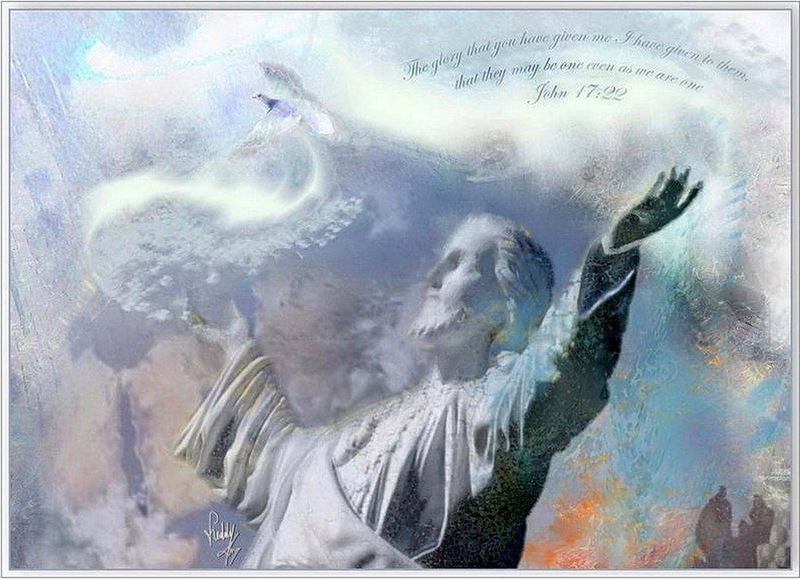 Jesus artworks of very high resolution are given above. These images by Freddy Kirsheh are of huge dimensions of around 5000×5000 and 5000×3000 pixels. 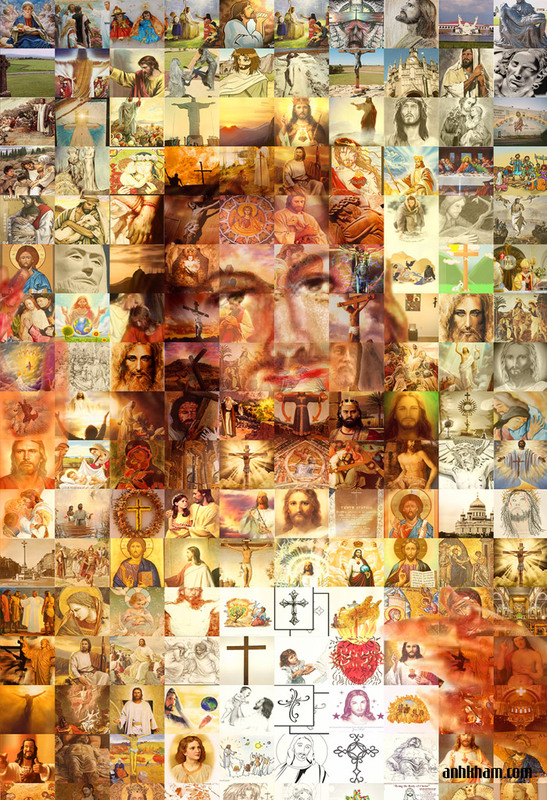 Click on any of the above thumbnails above to view the HD Jesus image in its full dimensions. This is the second christian gallery of Freddy Kirsheh in our TBTG website. To view the first gallery, please go to Christian Artworks of 5000×5000 Resolution. 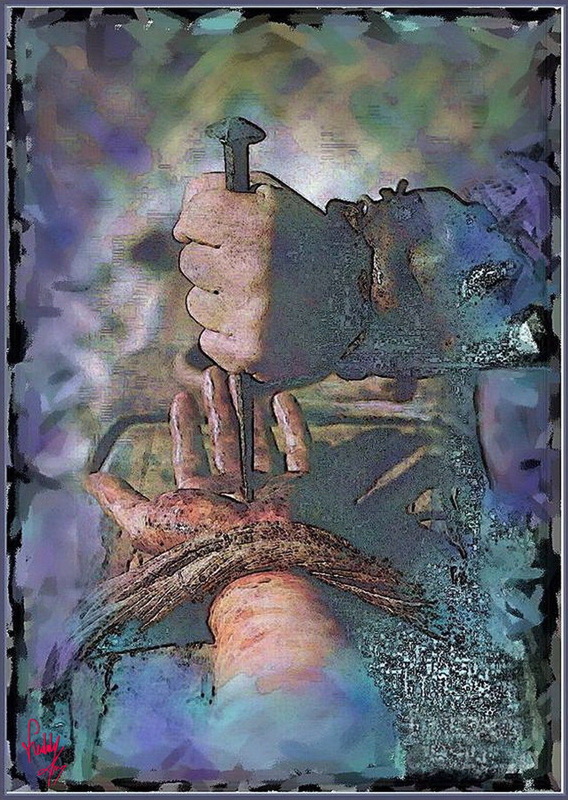 If you happen to like any of the above images in particular, which I am sure you will, you may want to purchase the original version of these high quality, high definition Jesus images from Freddy Kirsheh’s own collections. If so, please go to the Christian Gallery of Freddy Kirsheh. Need a particular artwork, a particular scene from the Holy Bible or a particular Biblical character which you would like Freddy to create for you? Please let us know your such requests using the comment form below this article. God bless you all. Check out the 10 Christian Mosaic Pictures given above. You can click on any of the above thumbnail images to see the mosaic picture in its original size. Please visit www.anhkham.com to see more of these mosaic pictures. Nguyen Thanh Tuan Anh is the art director of this website. The photo prints can be done on wood splints or photo print pressed on wood. He can make new christian mosaic pictures according to customer requirements. While you visit the website, you can use Google Translate to know the box parameters and you can customize the dimensions according to your needs before ordering your mosaic picture. 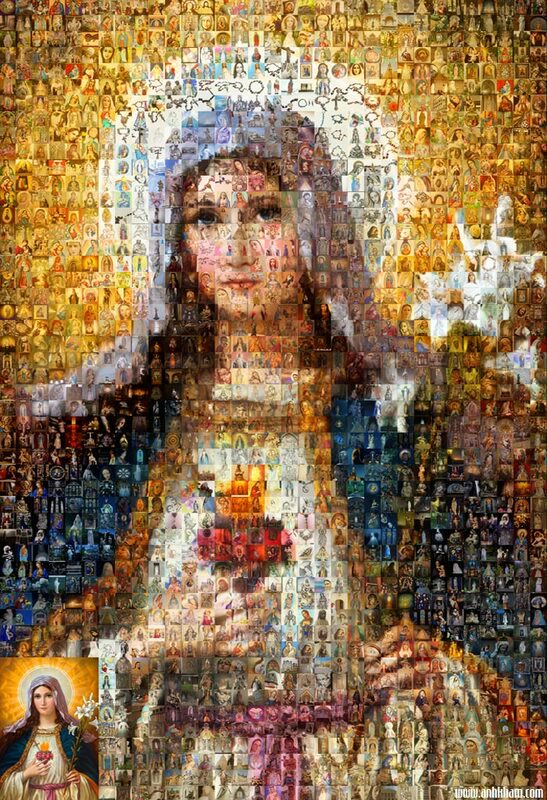 Christian mosaic pictures are so beautiful to look at and have a special beauty with them. These collage images consisting of hundreds of small pictures require a lot of effort but the finished artwork is just awesome. Take a look at each of the above images to see their beauty. Want to purchase any of these Christian mosaic posters?